Genworth Canada is committed to helping Canadians achieve the dream of homeownership sooner – and responsibly. 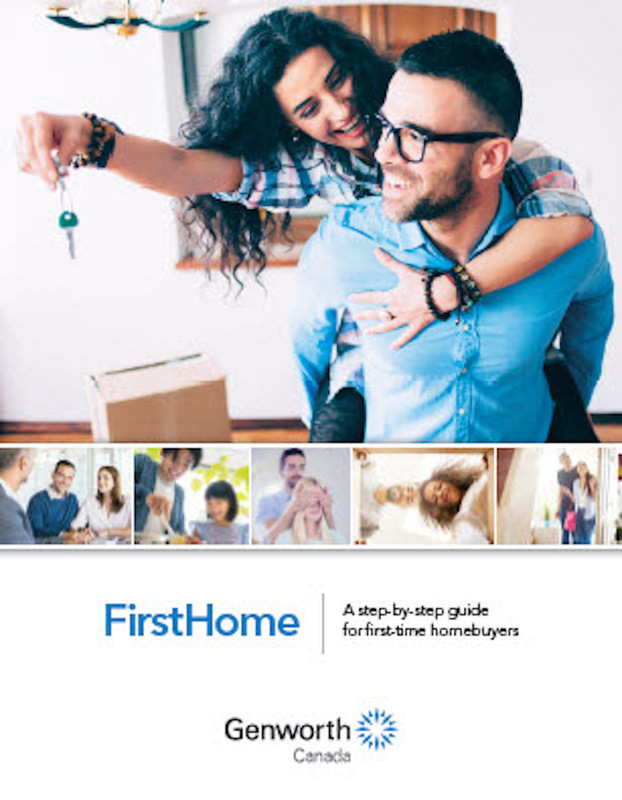 This step-by-step guide helps first-time homebuyers navigate important steps of the homebuying process. From mortgage basics to tips on budgeting, and guidance on house hunting right to closing and moving in – this guide helps make the homeownership experience an informed and enjoyable one. Visit www.genworth.ca to download your copy.